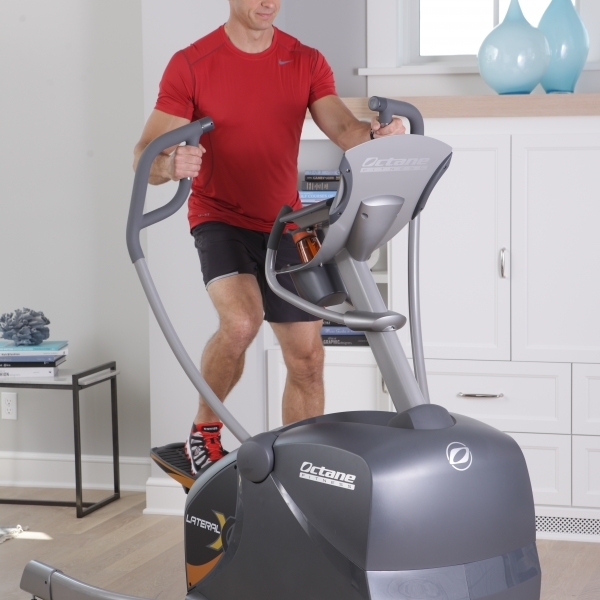 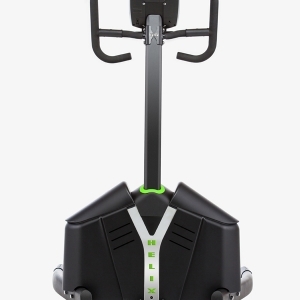 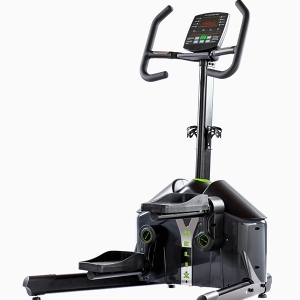 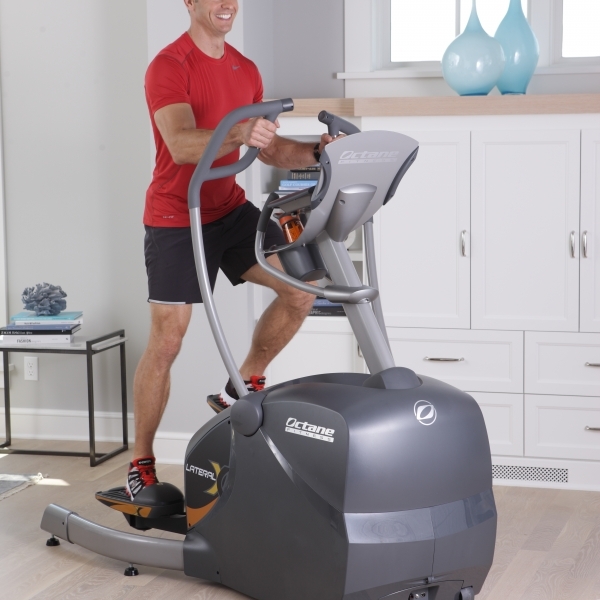 Fire up your home gym big time with the new LateralX lateral home elliptical machine, a total reinvention of cross training. 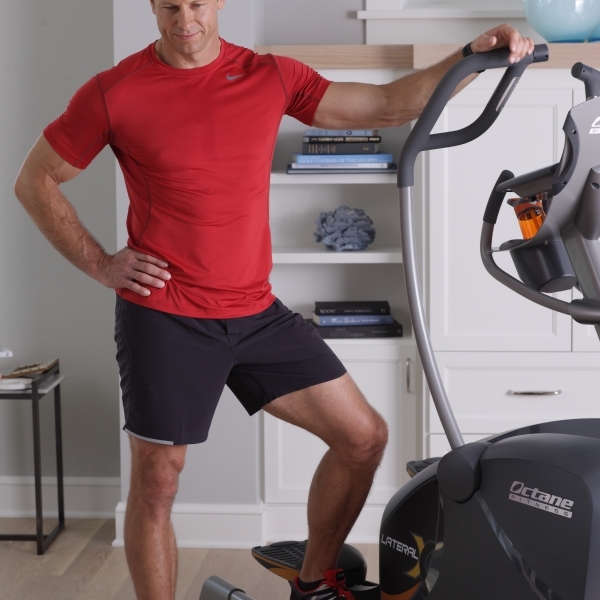 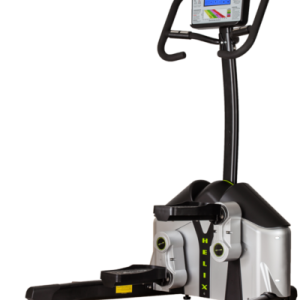 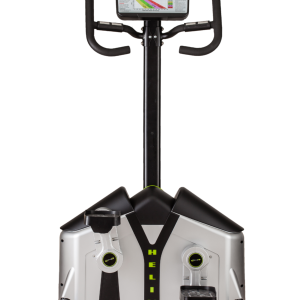 The award-winning LateralX offers 3D adjustable motion in multiple, varying planes so you burn 27% more calories by activating more leg muscles – 30% more in the hip abductor and adductor muscles, specifically. 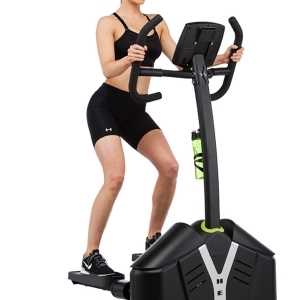 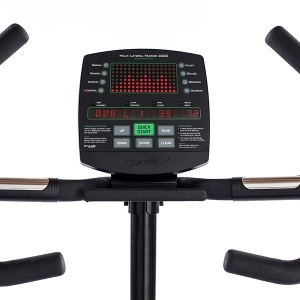 You now can move up and down, forward and back and side to side — all on one machine!